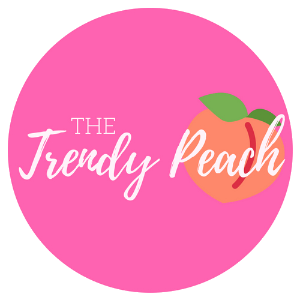 Sharing my love of everything fashion, food, and fun! Hey y’all! Today I am going to share a git guide for you. The git guide is Valentine’s Day gifts for the men in your life! I know they can be so difficult, so hopefully this helps! Everything is under $25! I hope I helped you find some not as typical ideas! Let me know if you use any of these ideas! Hey y’all! My name is Megan and I am an elementary teacher. I was raised in MO and currently live in NC. I am obsessed with all things pink, glitter, and dogs. You can probably find me shopping or on the lake.